Taking your manufacturing operation to the next level calls for another level of objectivity and insight. LB Carlson brings that and more as your strategic partner, helping you focus on innovation and growing your business. We are there at the management meetings, assisting you in important daily decisions that improve operations and profits. We’ll help you assess personnel and management issues that impact your bottom line, and review sales, marketing and bidding procedures. 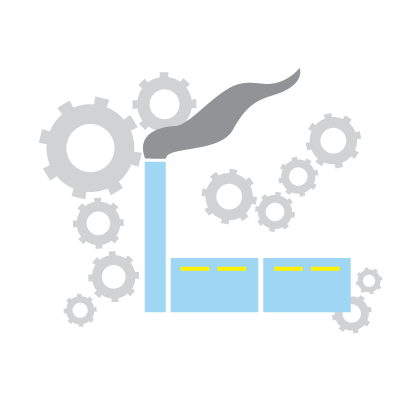 In fact, half of our work with manufacturers involves custom business consulting. We work behind the scenes so you can get your product in front of the right people at the right time.